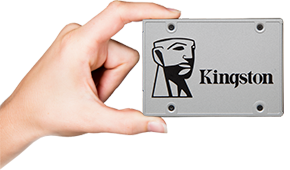 Kingston’s Encrypted SSD with TCG Opal helps you become GDPR ready *. See how much faster your system boots up, loads applications and transfers data with an SSD. Learn how to transfer your data from your existing hard drive to a new SSD. 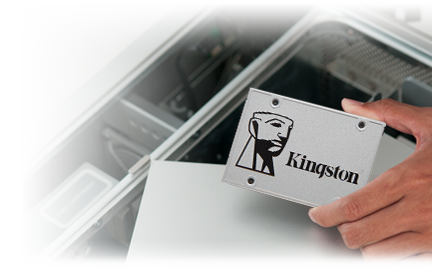 Step-by-step instructions for installing your Kingston SSD in a notebook. Drive Writes Per Day (DWPD) calculations use the TBW specification of a drive to calculate the number of times that the user capacity of a drive can be written per day over the warranty period (or a different number of years).